One legend is that the area got it's name from a bad storm that passed thru the area as far back as the late early 1900's which there were several. Others say it was because of deadly Hurricane Hazel, which struck the area as a category 4 storm in 1954, causing a lot of damage. No one really seems to know. Nicely written blog about the area. As a Garner, I'm all too familiar with the area and the contribution my family made to it's legend. I think the hurricane for which the area is known was from the 1890's, long before Hurricane Hazel. Life was hard in the Harricanes in the last century and many people did what it took to survive and feed their families; of course, some exploited the opportunities and prospered. Everyone watched the other's back since one grew the corn for the mash, a carpenter made the boxes for fermentation, another sold the jars and sugar, a few worked by moonlight to create an income for themselves and families, they were all related to some degree, and everyone enjoyed a pint or quart of the by products of many efforts. There are very few of the original families left who pioneered the area, battled rocky land, and farmed red clay to eke out a living. 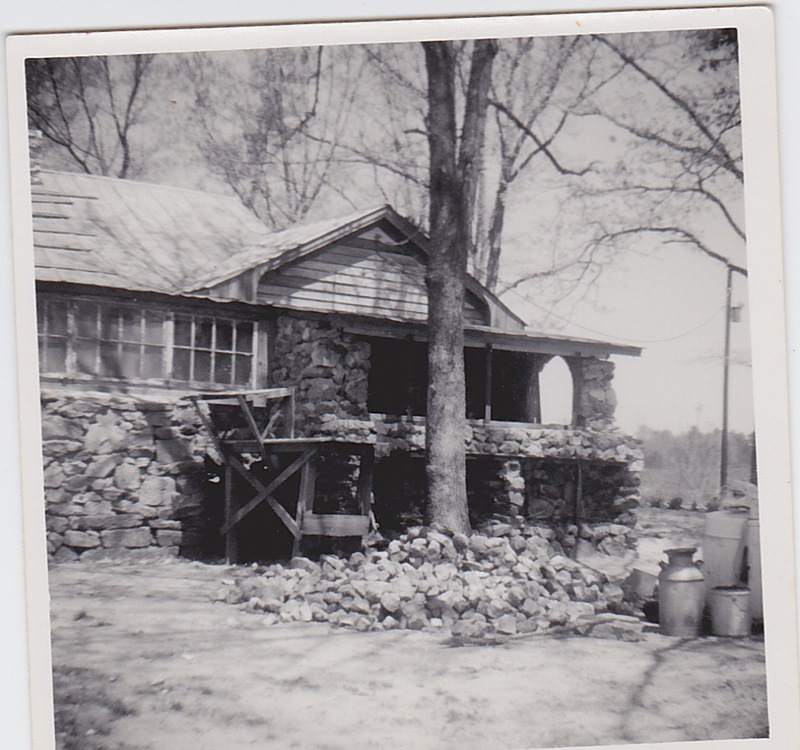 The very house your grandparents built was from the many flint rocks farmers of the area piled in rows at the edges of their fields... I really hated to see it torn down. 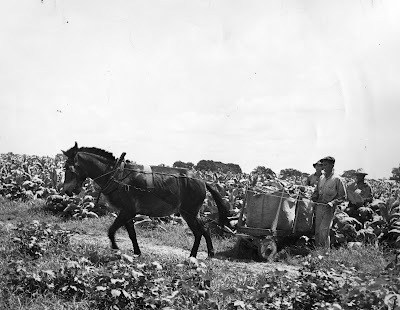 The Harricanes was all but lawless early last century and the law that was present were again, cousins and profited on the side from turning a blind eye. The area has certainly changed from my childhood. I have yet to decide if it is for better or worse. I love this. My Great Aunt Lucille (Susie) Keith used to live in the house where the fire station is built. From my understanding, I come from the Harricanes. I don't know all the details and would love to hear more from anyone who knows any of the secrets surrounding my ancestors. I think most people knew of my great uncle, no one recalls his real name but I think he went by the name "Slick." He used to transport moonshine I think. I have been through many difficult times in my life and over the last few years, I remind myself that I came from a long line of tough, strong, and brave people who believed in family, pride, and loyalty. 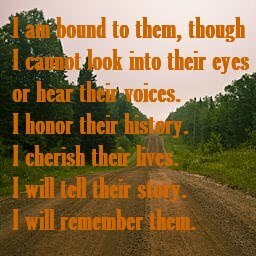 And, I try to imagine that they would be proud of me. Again, if anyone has details please share with me. My freat Aunt lived on New Light Road. There was a fire next door that my mother can remember seeing as a child. The entire house next door burned to the ground and only left the chimney. My mama said she always knew something good would come from that land. Now a firestation sits there. Also, if anyone has any pictures from the mid -late 50s, I would love love love to see them. Thank you for sharing this! I lived on horseshoe road all my life. 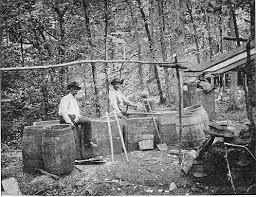 I asked my neighbor about it and he knew all about the area when they were running moonshine. My mother Mary Mann used to feed the mules before they took the sugar to the still over by Kelsey's store. Most of the stills were alone Smith creek over by Rock Spring Church all the way down to horseshoe road. I have asked three different older people about it and got the same store that's on here. This is an interesting place and full of history. I live in this area and love hearing its history. Thank you! 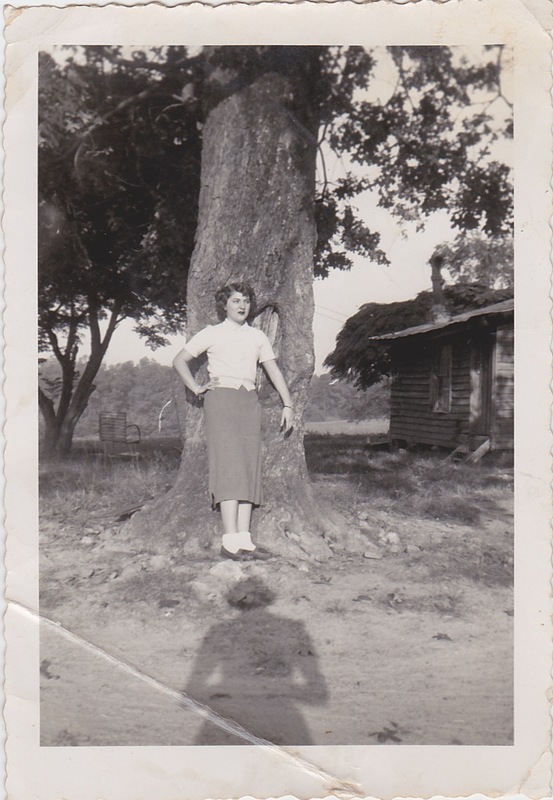 My grandmother who's maiden name was White was born on Honeycutt Rd near Falls of Neuse. My family reunion has long been held at what is now the Bayleaf Recreation Center. She used to refer to the Moonshine days of both the black community on Ray Rd in Wake County and that of the Harricanes Moonshine in the New Light community. Jokingly, she would tell me how her family thought the New Light Community got it's name. She would say "when you had some of that Harricanes Moonshine, you saw everything in a New Light". My family recently moved out of Wake County where I was born and lived all my life to the Chesleigh Subdivision in Grissom. We love how beautiful the drive is on New Light Road around Falls Lake. When people in Raleigh ask me where I moved to. I tell them back to North Carolina. My Great Grandparents raised their family in that area back in the 1800s. They are buried in a family cemetery that sits between some houses in a subdivision just of Pernell rd. Grandpa was in the Civil War , he has a CSA headstone on his grave. He also has several brothers that lived and died in that area they are buried in that same general area. When I was a teen and starting to get out and about with friends, Mama would say don't you go up there in those Hurricanes there are some mean folks up there. Thank you for your comment and sharing the information. The Harricanes area sur has it's mysteries doesn't it? Are you related to Pearce's in Franklin County? My great great grandmother was Nancy Pearce,the daughter of Nathan Pearce. She married Sidney Addision Mitchell. Mitchell is my maiden name. If you are we might have some shared ancestors.